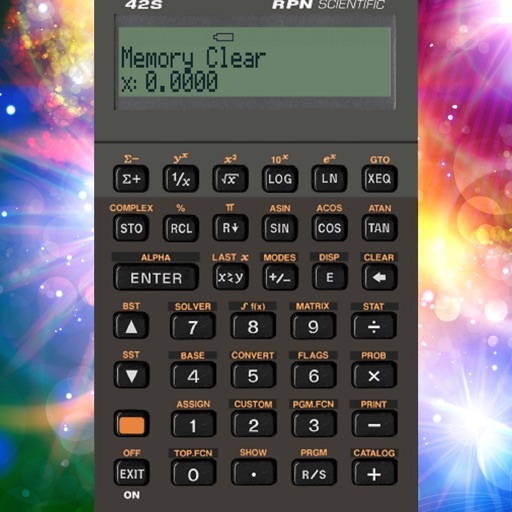 This app is simulator of HP-42s Calculator with below functions. 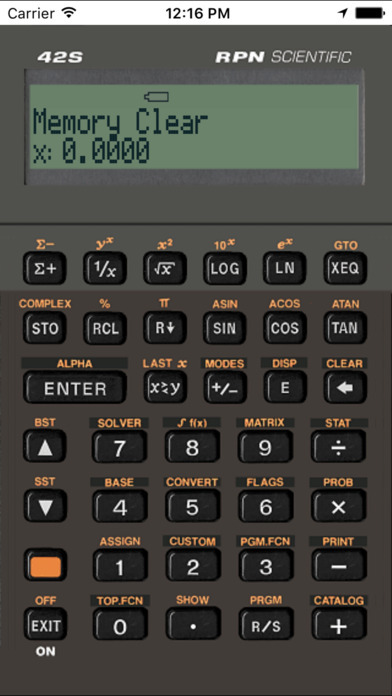 The HP-42S is a programmable RPN Scientific hand held calculator introduced by Hewlett Packard in 1988. It has advanced functions suitable for applications in mathematics, linear algebra, statistical analysis, computer science and others.